2019 has started with a shortage of gasoline in the states of Puebla, Michoacan, Guanajuato, Queretaro, Hidalgo, Nuevo Leon, Jalisco, Coahuila, Mexico State and now Mexico City, where service stations are reporting the lack of liquid fuels. This has generated panic buying among the population, forced the stations to sell their reserves and led consumers to wait for 4 hours to fill their tanks. The current president of Mexico Andrés Manuel López Obrador said the shortage comes from a change in the supply of this type of hydrocarbons: “More than what is related to the illegal distribution of gasoline to the outlets, the shortage has to do also with the change that occurred to transport fuel by pipelines, the use of pipelines to reduce fuel theft,” he explained. On the other hand, 2017 was a key year in energy matters in this country, since the reform of this sector was launched. This includes a gradual decrease in fiscal incentives in gasoline, which represented a significant increase in fuel prices. In this scenario of changes and transition for Mexico, a country with significant reserves of natural resources, natural gas offers a concrete energy solution. It is an important fuel due to its comparative advantages of price and environmental impact, and can offer a real and affordable alternative to tackle the current situation of shortage of liquid fuels. For more than ten years, there are vehicles running on CNG in the country. Several national and state entities have programs in which the owners of freight, passenger and private use vehicles are encouraged to switch to natural gas, in order to achieve better air quality and significant savings. In addition, the Secretariat of Energy (SENER) indicated that the demand for natural gas in the transport sector has increased by 40% due to the 15.2% increase in the vehicle fleet that uses this fuel. 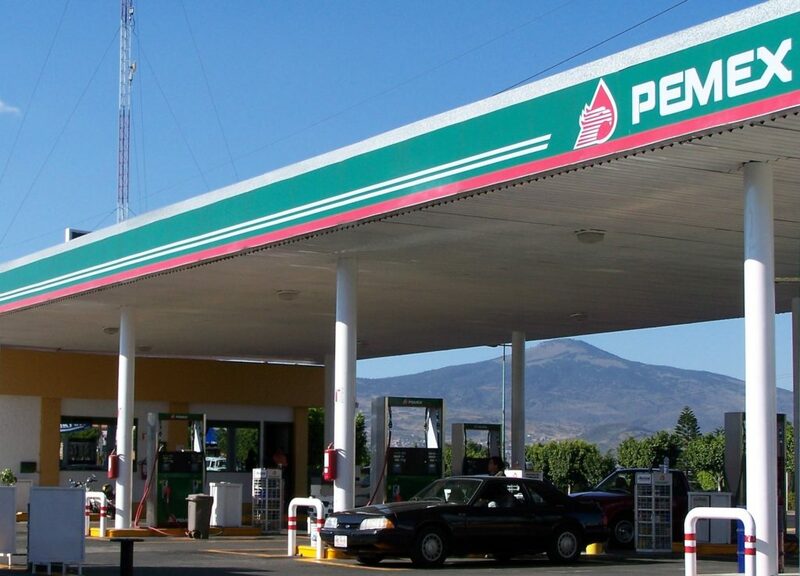 Currently there are some 50 CNG service stations in Mexico, and the figure is expected to rise exponentially in the next five years due to higher prices in traditional fuels, as well as the strategies to reduce their theft. CNG provides a series of benefits with an economic and environmental impact. If you compare its price with gasoline and diesel, there is a difference of up to 50%. In addition, it reduces CO2 emissions by 30%, particle matter by 100% and it does not produce SOx. Andrés Bayona, president of the Mexican Association of NGV, GNC, LNG and Biogas (AMGNV), indicated that the value of this sector will have an exponential growth, due to the global policies of energy transition. “The world is changing towards sustainable energy sources and our country cannot be the exception,” he said. Bayona said the NGV market will be boosted in the coming years, as the energy reform allows multimodal service at refueling stations, the increase in the supply of vehicles that run on alternative fuels and the growth of existing gas reserves in Mexico. The challenges and opportunities of alternative fuels such as natural gas, as well as the current industry scenario, will be addressed at AltFuels Mexico 2019, which will be held on 11-14 March at the World Trade Center of Mexico City. The event will have conferences given by experts from Mexico and all over the world, who will debate on the future of natural gas and other clean energies for mobility. AltFuels will also have an exhibition area, where visitors can learn about the advances in alternative fuels, as well as new sustainable technologies in the transport sector. For more information, please contact info@altfuelsmexico.com.